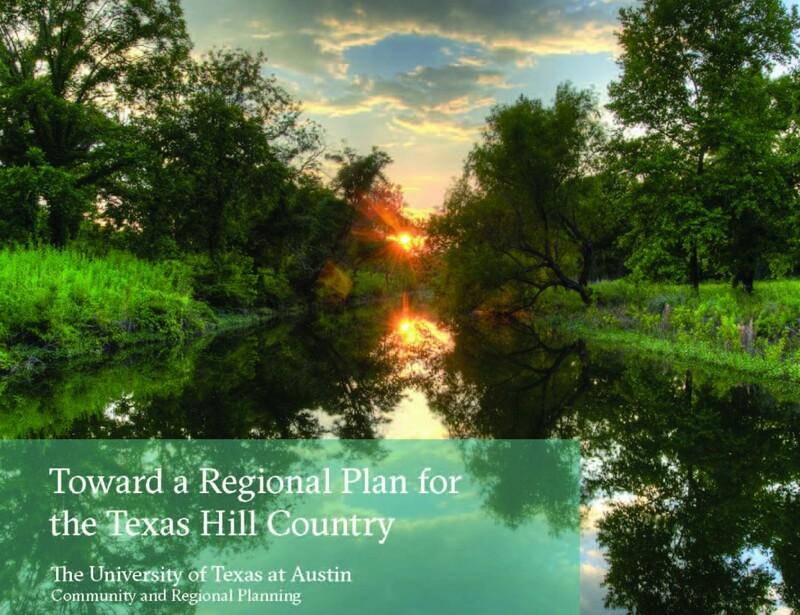 AUSTIN, Texas — New strategies for protecting the Texas Hill Country came out of a recently published study by regional planning experts and graduate students at The University of Texas at Austin School of Architecture. The study addresses threats to water resources, scenic beauty and cultural heritage in the face of rapid population growth in the region. The Texas Hill Country is one of the fastest growing regions in the nation. The study recognizes that both rural communities and urban populations face economic, social and environmental challenges when more land and resources are consumed further and further west of the Interstate 35 corridor and beyond the city limits of Hill Country municipalities. Establish a Hill Country Endowment to finance land conservation and infrastructure investments. Identify areas most suitable for growth and landscapes most suitable for conservation through suitability mapping and community input. Map desired urban utility boundaries and secure an agreement among local governments to respect those boundaries. Modify current land development policies and practices so that development maintains the scenic, historical and environmental values of the Hill Country. 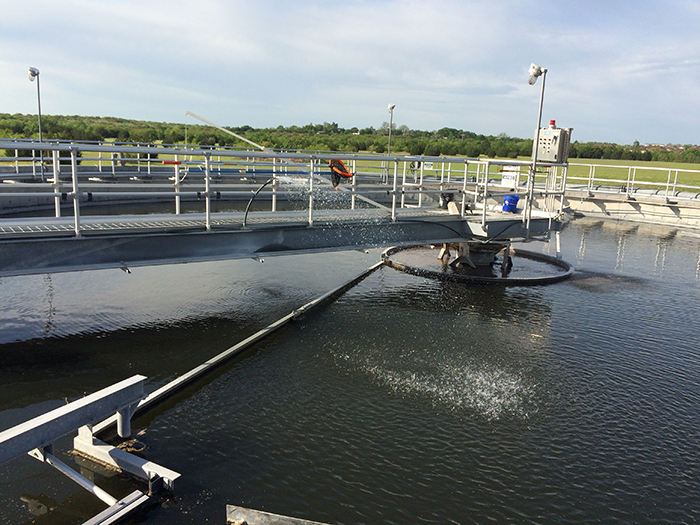 Establish a Hill Country Trinity Water Conservation Area to manage groundwater in the Trinity Aquifer. The team recommends near-term strategies such as building support for model land development guidelines and establishing metrics to track the well-being of the region’s communities and environment. Medium- and long-term strategies recommended in the report include public investments in passenger rail and bus systems throughout the Austin-San Antonio corridor, leveraging the resulting economic development to offset the cost of preservation efforts across the region. Fuller descriptions of these and other recommended strategies can be found in the report. “The future of the Hill Country and the Austin-San Antonio corridor are inextricably linked. 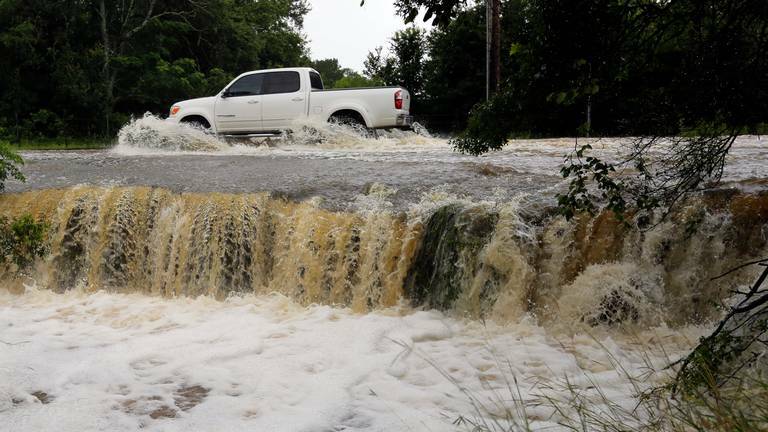 Unless the water resources and natural systems of the Hill Country are protected, the economic potential and well-being of these big metro areas will be placed at risk,” Yaro said. Funding for the Hill Country Planning Studio came from the Hill Country Alliance; the UT Austin School of Architecture; and Deedie and Rusty Rose of Dallas, who created the Potter Rose Professorship held by Robert Yaro. For more information, contact: Kim Berger, University Communications, 512-475-7847; Katherine Romans, Hill Country Alliance, 512-410-9368. The Hill Country Alliance is a nonprofit organization whose purpose is to raise public awareness and build community support around the need to preserve the natural resources and heritage of the Central Texas Hill Country. Visit us at www.hillcountryalliance.org.